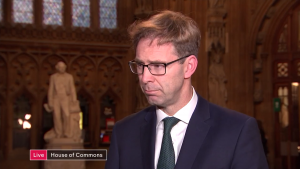 Defence Minster Tobias Ellwood has previously said the Prime Minister would have to pursue a “softer” Brexit to build a Commons majority for her deal. 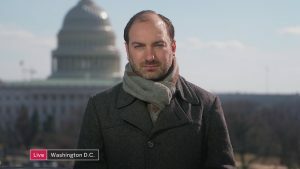 Why have our politics become so heated? And how might we start to heal the divisions in our country? 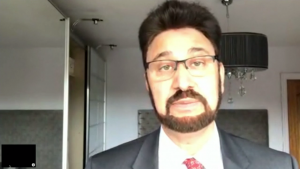 Krishnan Guru-Murthy spoke to Afzal Khan, who was previously a member of the European Parliament and a Greater Manchester Police officer. 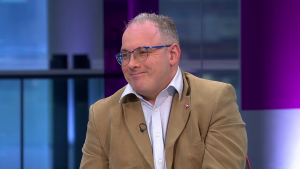 Conservative MP Robert Halfon is chair of Parliament’s Education Select Committee and advocate of a closer relationship with the EU than Theresa May’s Brexit deal allows. 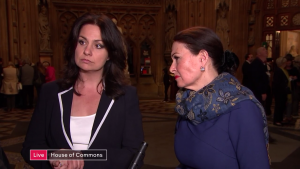 Labour MP Jess Phillips, Green MP Caroline Lucas and the Conservative MP, Gillian Keegan, discuss the Commons vote. 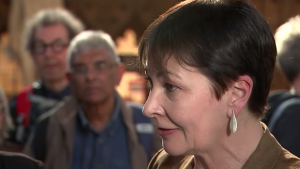 We begin by asking them what parliament will come up with on Monday when they again explore alternatives to the Prime Ministers deal. 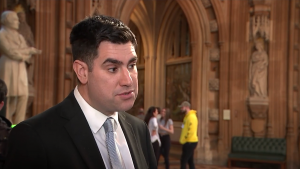 Shadow Justice secretary Richard Burgon said earlier that Labour would never support a “blindfold Tory Brexit”. 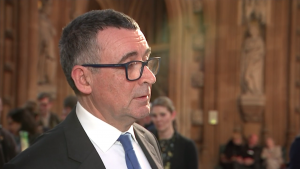 We speak to Conservative MP and leading Brexiteer, Sir Bernard Jenkin, and begin by asking him if Theresa May should now resign. 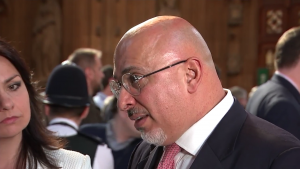 We speak to Heidi Allen, the leader of the Independent Group of MPs, which has just been renamed Change UK, and Children’s Minister Nadhim Zahawi. 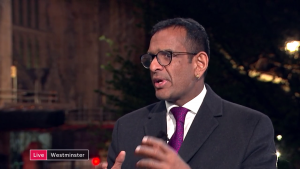 Anand Menon, director of the think tank, UK in a Changing Europe, discusses Brexit. 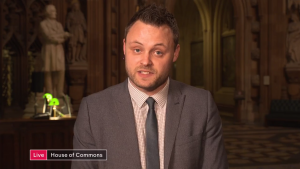 Conservative MP Ben Bradley discusses Theresa May’s Brexit deal. 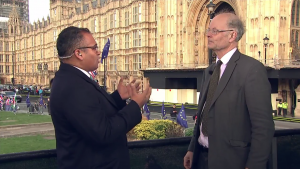 A new study into British public opinion over the Brexit negotiations has uncovered a deepening frustration amongst voters, with just 7 per cent of those polled saying they believe the government is doing a good job. 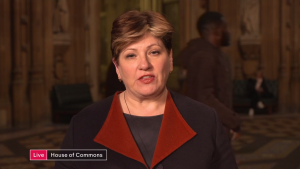 Shadow Foreign Secretary Emily Thornberry discusses Brexit. 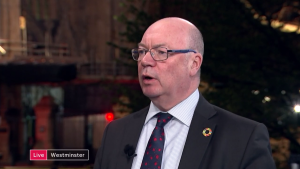 Conservative MP Alistair Burt resigned as Foreign Office Minister last night. 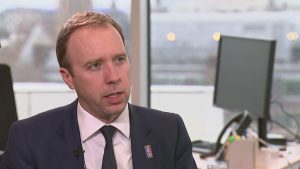 Health and Social Care Secretary Matt Hancock discusses mental health. 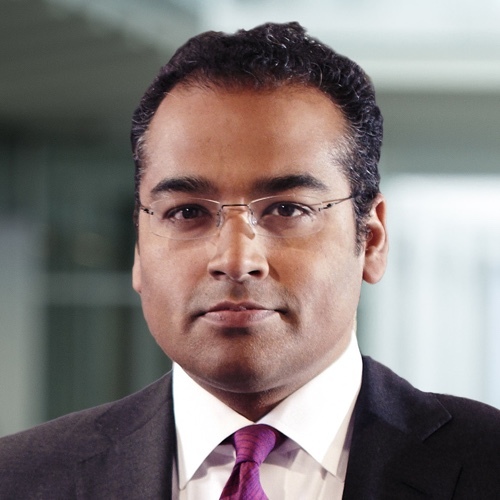 Max Bergmann is a security adviser specialising in US-Russian relations, and he offers his understanding on our investigation into Arron Banks.